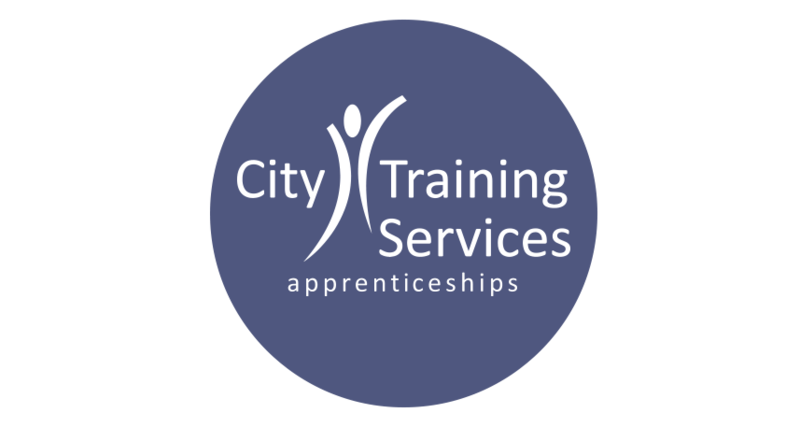 City Training Services offer a huge range of apprenticeships and traineeships to people of all ages and employers of all sizes across Yorkshire and beyond. A new website was required to target both young apprentices AND their prospective employers. This website was built using the ‘mobile first’ approach, resulting in a fantastic mobile and tablet experience, and a really modern looking desktop site. With the website aimed at both apprentices AND employers, the website is split into easy to navigate sections, each aimed at the different user.